It’s a bird…. 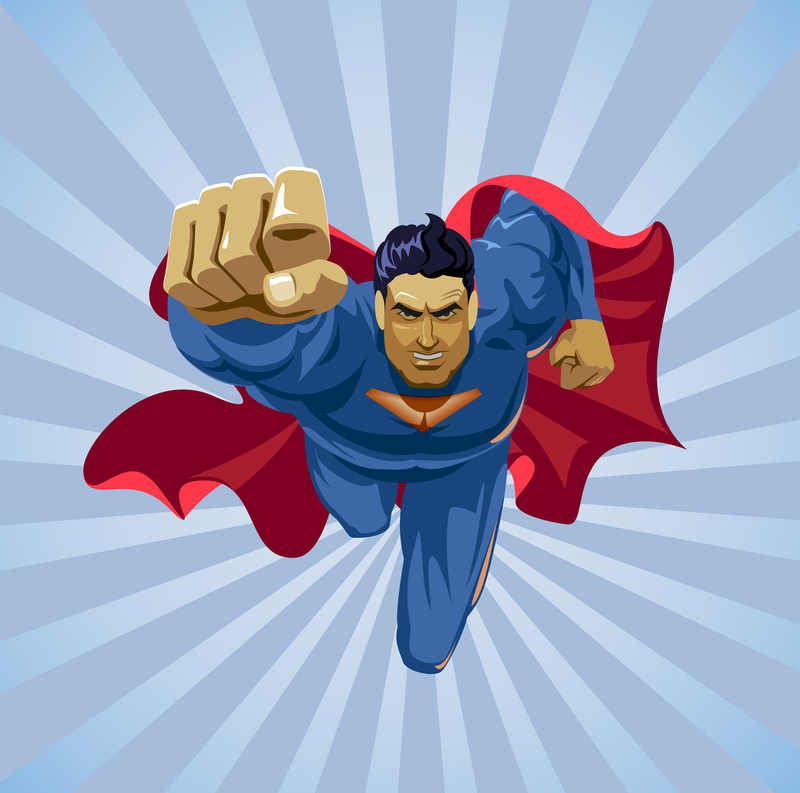 It’s a plane… no… it’s a physician! Whether you are dark and brooding or you are a scion of justice with a S on your chest, I would put most physicians into one of two categories. Either… you are a Superman or Batman. Certainly, there are Wonder Women and Green Lanterns. I know our Marvel Fans are hating me right now because of course there are grizzled Wolverines, weather changing Storms, powerful Captain Marvels, high flying Tony Starks, righteous Captain Americas, and your friendly neighborhood Spidermen. However, for the purpose of this discussion- humor me here- as a physician either you are Superman or Batman. Comic book heroes today are reflections of our mythical heroes from Greek & Roman times. They are our Hercules and our Achilles and our Odysseus. Just like there were tomes written & amazing art drawn of the heroes of old, today we have comic books and movies and video games where we follow our mythical heroes of today. They are superhuman, yet all-too-human reflections of who we want to be and the worst nightmares of who we fear to become. They do incredible feats, yet are brought down to their lowest-of-lows by making stupid decisions or making the kind of mistakes we all make in our day-to-day lives. Batman got paralyzed. Superman loses his powers. Some have massive amounts of money. Some lose their fortunes. They get caught in accidents. They gain super powers. They build amazing creations. Houses get burned down and buildings get leveled. They fall in love. They get divorced. These super heroes come from different backgrounds. Some are princes and some are paupers. Thus, they treat money differently. They come from completely different view points. I believe that there’s no better example of the stark differences between two characters and their relationship to money and their motivations than Superman or Batman. For me, physicians are my superheroes. You have so many amazing characteristics that embody two of my favorites. Here’s the question… are you Superman or are you Batman? A little background here for my non-comic book loving friends. Superman is someone who was born on a totally different planet. Born as Kal-El, he was the only son of the house of El. His parents blast him off the planet to save him before Krypton blew up. Landing upon earth- saved by Jonathan and Martha Kent, he grew up in Smallville, Kansas with little means. He helped his father farm as they scraped by from month to month. They didn’t have money. However, they had love and they had deep seated values. Values of justice and respect and honor. Slowly but surely, he realizes that he is different. He grows up with a sense of heavy responsibility. He has strength beyond everyone else. He can run faster, lift more weight. He starts to leap farther and farther until one day he can fly. However, he hides his power from others around him. As he makes his way to Metropolis, he doesn’t have a wealthy family to lean on. He takes on a job as a measly reporter for the Daily Planet. Over time, he excels and become known more and more- even winning a Pulitzer for his work. In the meantime, he takes on the Superman identity and he struggles to balance the worlds of work and being a ‘regular guy’ versus being the hero. At times, he basks in the adulation of the adoring public, but then at other time he yearns for the human connection of someone that relates to him. Alright… so, where am I going with this? As a physician, you may be a bit more Clark Kent. You may have had to pull yourself up by your bootstraps. There was nobody to cover your tuition in medical school, except a little bit of help here and there. You got to where you are by hard work, discipline, and an incredible ‘superhuman’ intellect. 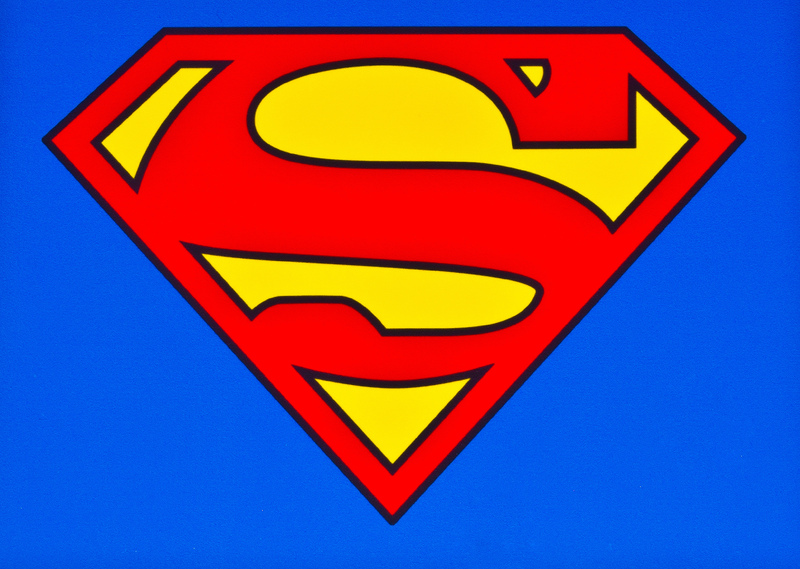 At the same time, while you may feel like ‘Superman’ to your patients, helping to heal them and cure them… on the inside, you feel more Clark Kent than the dude with the S on his chest. You may not be some super rich, well-to-do doc. You’re just a regular person and maybe you struggle some with your finances. The ‘Superman’ physician is someone who may not have been taught the financial basics and has been learning on the go. They teach themselves many things and are self-motivated. Superman is very much a hero with a heart of gold. He is self-sacrificing. He stands up for values and justice. He is visible. You clearly can see and hear him flying around town, gladly standing in the way of villains to thwart their evil plans. I see many physicians in my mind when I think of Superman. They are some incredible people. Yet, the danger with Superman was kryptonite. He had a weakness that brought him to his knees. His greatest enemies used it against him. My friends, if you have a background like Superman- where you come from a heritage and background where money was hard to come by or maybe it was taboo to talk about or maybe it was never a subject discussed in your house.. I would suggest that money is your kryptonite and it may be holding you captive to your current situation. I bet you are an amazing doctor who loves your patients, you are their advocate. You can relate to them, but maybe you struggle with money decisions. You don’t feel sure about it. You feel like it can bring you to your knees. Most Superman physicians I know are givers at heart. They give freely and willingly and sacrifice some of their own financial comfort, or perhaps simply aren’t aware of the impact of their financial decisions. This may involve the famous side hustle I keep referring to. In contrast, Batman has a completely different background. Like Superman, Bruce Wayne too is an orphan after his parents got tragically gunned down, but since he came from a background filled with loads of money- he has totally different values. Raised by his butler Alfred, he realizes that he has money and power from day one. What’s interesting is that in some ways he shuns the wealth and the prestige. At times in the comics and in the movies, they explore the idea he seems almost ashamed of it. He is set apart from others around him too. He is different because he is so wealthy and he feels disconnected. All of this really feeds into his motivation to be Batman, his need to right the wrongs- to connect to regular folk by doing what they can’t do for themselves. He hides in the shadows, rather than taking in the adulation. Like Superman, he too is self-sacrificing. Although, it is behind the scenes. Nobody connects the dots. He sacrifices his safety and money and assets. His house gets gutted and burnt down when the villains discover who he truly is. He takes in orphans and mentees like Robin. He is someone that other people admire and look up to. Consider this… Batman is the one generally credited with putting together the Justice League- the collection of all the heroes- Flash, Wonder Woman, Aquaman, and others. He is a natural born leader. 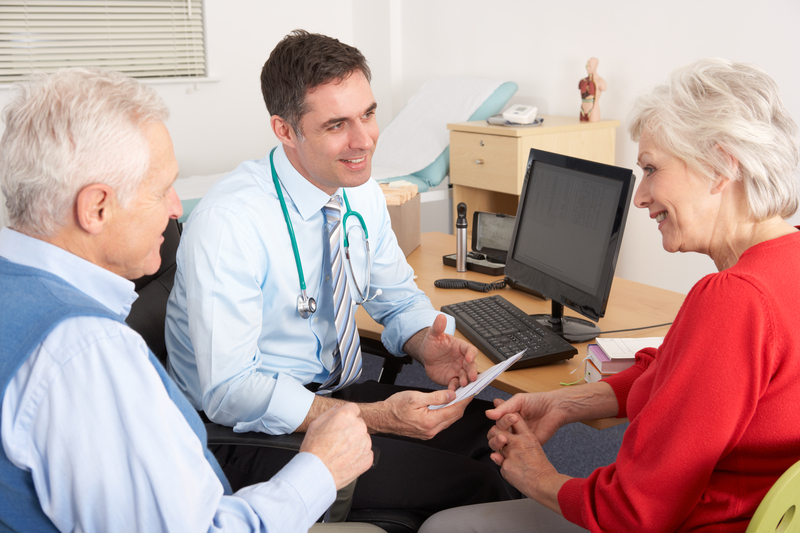 So… how does this all apply financially and to you as a physician? 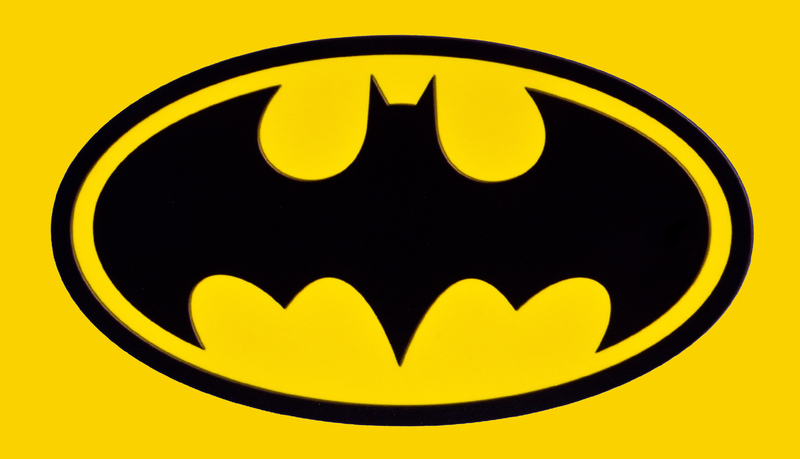 Maybe you are like Batman in that you understand finances and you are comfortable with money. Maybe you are completely debt free. Maybe you never had any student debt because your parents or other relatives helped you out. Like Batman, maybe you have a taste for the finer things of life. You are accustomed to living a certain lifestyle. You love to travel and have beautiful cars and beautiful homes. 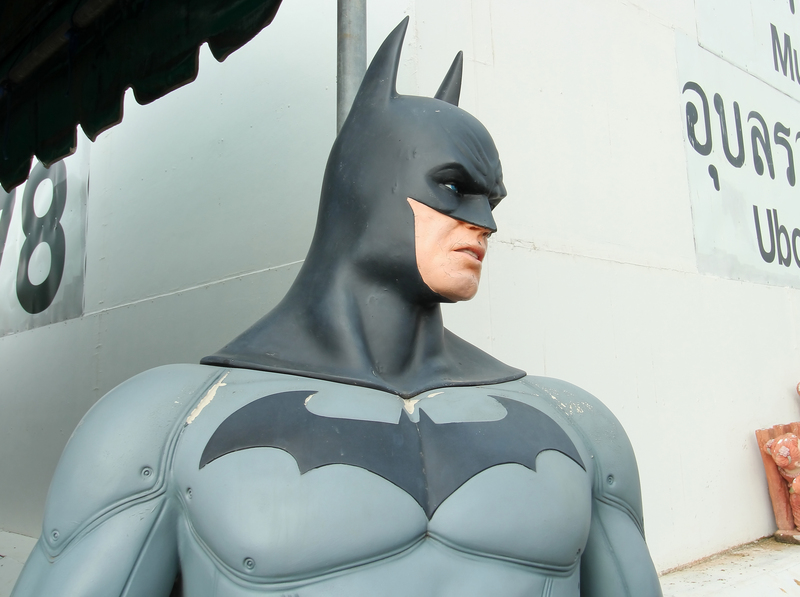 Maybe, like Batman you are someone that other physicians look up to and are a mentor to. I would suggest that if you relate to this characterization- you may be more subject to burnout (thus a need for earlier retirement or alternative career plans) because you are getting pulled in so many different directions and have more responsibilities. Focus on your financial independence. You may get easily bored or sidetracked if you aren’t laser like focused on your goals. Figure out your goals. Discover the impact of your purchasing decisions. You really need to get a handle on when you’ll be able to retire and do all the awesome things you want to do. My podcast! Hahaha… I’m reaching a bit here. Frankly, I want to find more resources for this kind of physician. If you have one, please let me know. My friends, whether you are Batman or Superman- you are a superhero. YOU have an abundance of god-given talents & skills within you that you haven’t even begun to reach for yet. YOU are an amazing doctor. Furthermore, YOU have the ability to be financially free. YOU have the ability to slash your debt and slash your taxes be financially free. Sometimes, all we need is a coach in a critical situation to help us uncover and see those things so you can realize that you are powerful beyond measure. My hope for you is that you’ve realized some small aspect of freedom today while reading this. I encourage you to take action, I believe in YOU. I believe in YOUR future. I want to say thank you for taking the time with me today and for letting me being your coach. It is an honor to have you here. However, I fit into your routine, I want you to know that I appreciate that you’ve chosen to fit time in today with me as we learn these strategies.